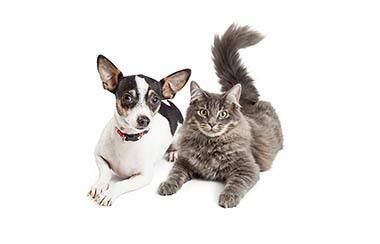 Vacaville Animal Care Center in California is a full-service companion animal hospital. We pride ourselves on having over 50+ years of experience specializing in the care and treatment of dogs, cats, ferrets, rabbits, rats and other small exotics. 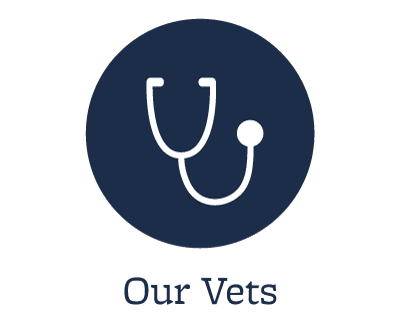 We commit ourselves to providing exceptional and individualized veterinary care for your unique pet and we tailor our services to meet the needs of each unique client. 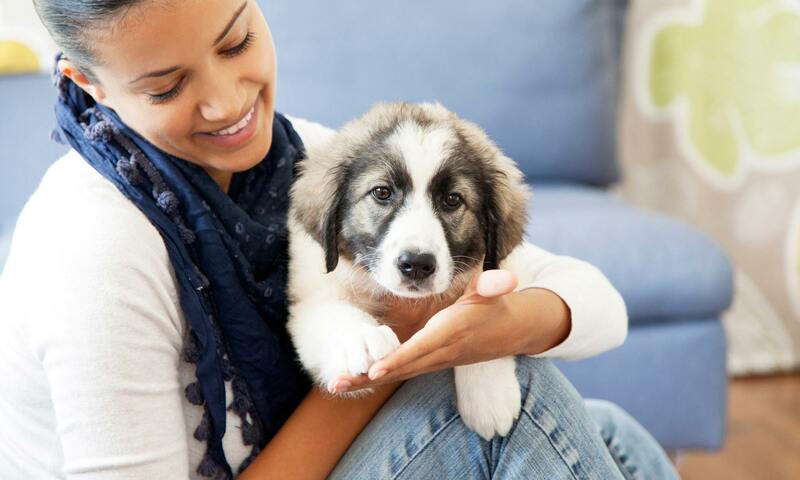 At Vacaville Animal Care Center, we understand the special role your pet plays in your family and we treat your pet as if they were one of our own. 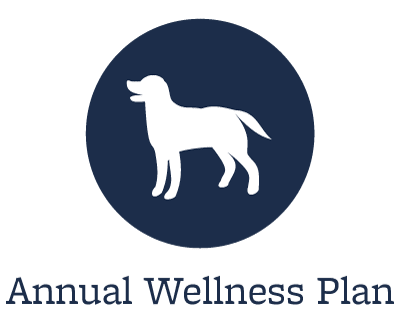 We are dedicated to becoming a partner in your pet's health care and it is our job is not only to treat your pet when he or she isn't feeling well but to help you learn how to keep your best friend happy and healthy. Our services and facilities are designed to assist in routine preventive care for young healthy pets, early detection and treatment of diseases as your pet ages, and complete medical and surgical care as necessary during his or her lifetime. 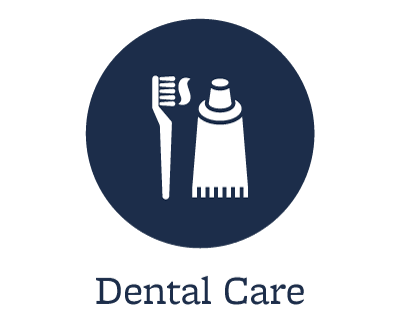 Services provided include examinations, spays & neuters, routine vaccinations, dental cleaning and a broad spectrum of diagnostic procedures through in-house testing and the use of external laboratories. Our facility boasts a well-stocked pharmacy, a surgical suite, state of the art digital x-ray capabilities, ultrasound, and a closely supervised hospitalization area. We have an extensive in-house library and our doctors have access to an online veterinary information and discussion forum with over 50,000 members. We also work closely with local referral practices when special diagnostic procedures are required. 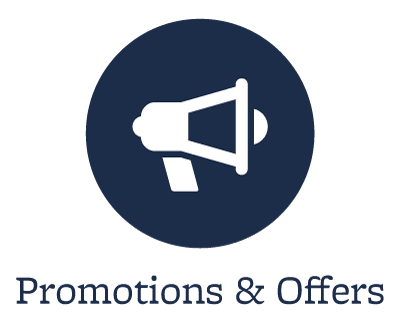 If you would like to schedule an appointment or take a tour of our facilities please call us at the number listed above and one of our client service representatives will be happy to assist you. Please take your time and browse our site as we have a number of informative pages regarding your pet's health. We are constantly updating our site to provide you with the most current information we can provide. If you are already a client, you will be able to see your pet's reminders, scheduled appointments, and have the ability to make appointments through our Pet Portals tab. (Registration required) Also we offer $10.00 off your next visit if you refer a friend, family member, or co-worker. If you have any questions, please call us at the number listed above.